In 1967, the NBA welcomed two new teams to the league. They both wore green and gold, they both had aerospace industry mascots and they both no longer exist. 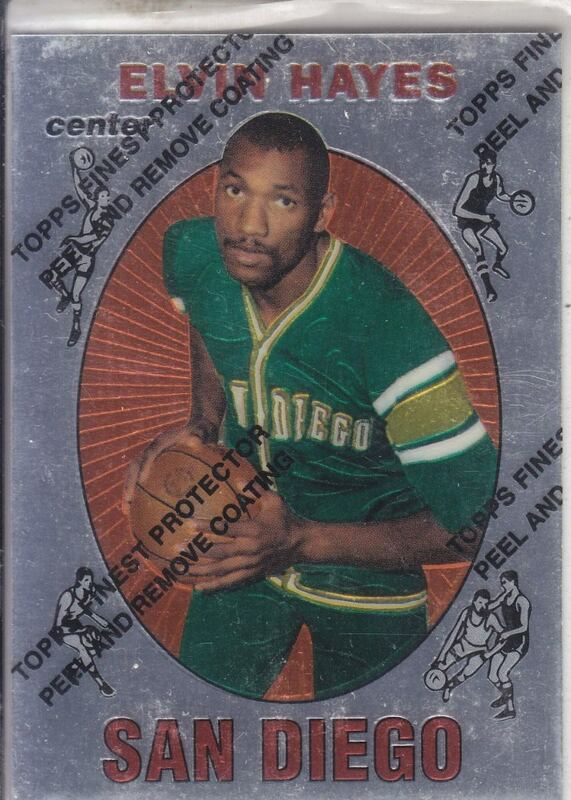 Whenever Seattle Supersonics fans lament the loss of their team, they should think of the poor people of San Diego, a city that lost three pro basketball franchises in just over a decade. Despite making the playoffs in only their second year behind the star power of Elvin Hayes, who won the scoring title in his rookie season, the Rockets were sold to a trio of Texans in 1971 and blasted off to Houston. Only a year after hosting the All-Star Game, San Diego was out of the NBA. Two other teams, the Conquistadors of the ABA and the relocated Buffalo Braves (renamed the Clippers), made brief stops in San Diego but the city hasn't hosted a pro basketball team since 1984, making 41 years and a world championship seem like a pretty good run. As terrible as it was to lose the Sonics, things could always be worse: we could be San Diego.